Chances are you aren’t quite sick of hearing about The Hearbleed Bug just yet. But you will be soon. While it’s still relevant and if you hurry up, you can be the coolest nerd around by wearing a new Hartbleed Bug t-shirt. 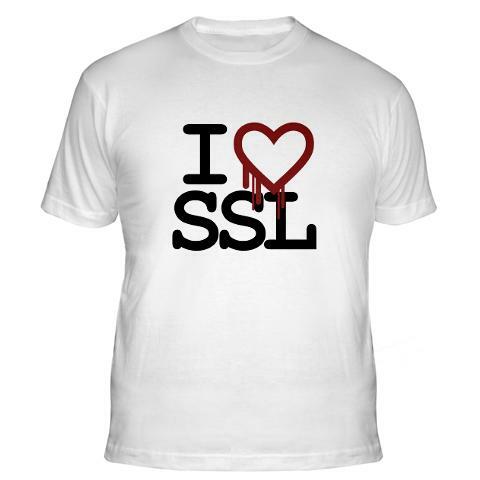 Three classy designs available, way more severe than #gotofail, only at The Heartbleed Bug Unofficial Store.